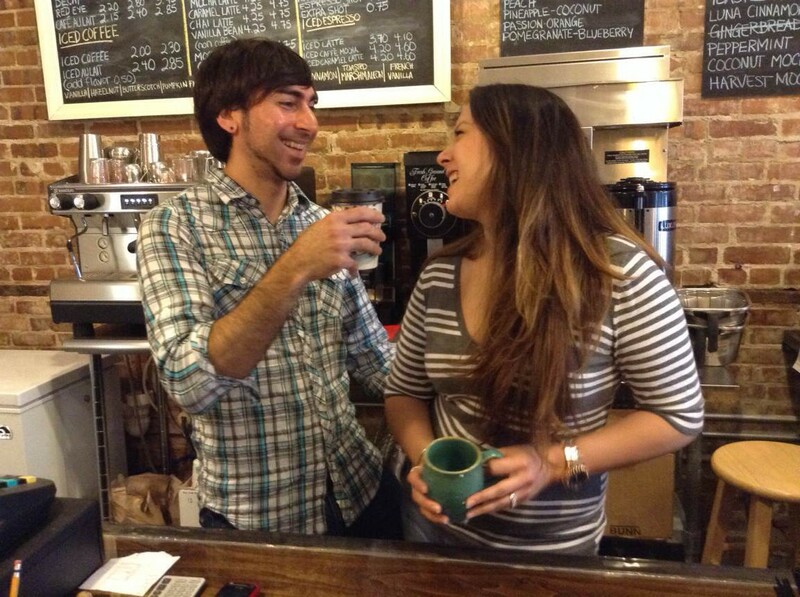 Both graduates of UNC Wilmington, Will Chacon and Nina Hayhurst-Chacon opened Luna Caffè in September of 2013. Located in the bustling Arts and Antique District of Castle Street, Luna is housed in a historic building circa 1930 that features original exposed brick walls. The shop welcomes an eclectic mix of people (and their dogs) to come and stay a while as they enjoy fresh locally roasted coffee. Other offerings include smoothies, frappes, teas, and baked goods from a local bakery. 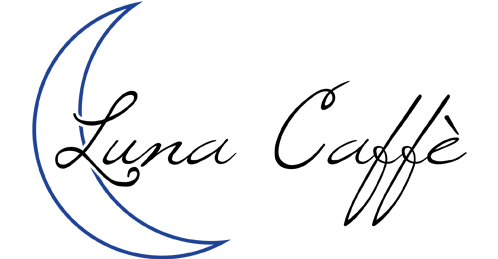 Luna strives to support locally and is privileged to display art from talented Wilmington artists with collections changing regularly. Come visit Luna Caffè, experience the flavors of different coffees and stay for the company.